I'm a little late. 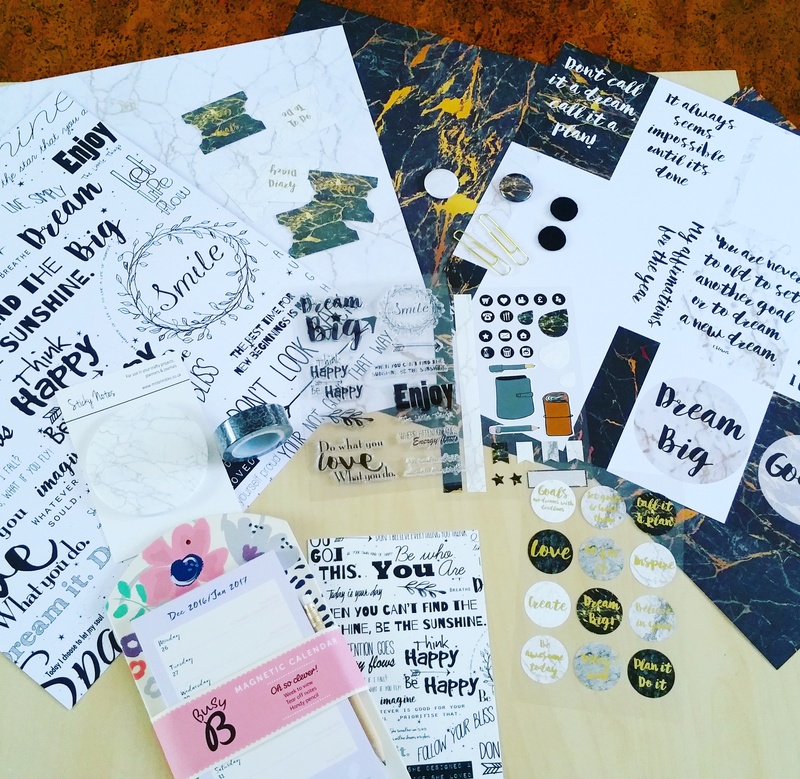 BUT the January brimbles box has landed here and you know what im going to type .. i love it all. as always i did unboxing of it on my channel here . where do i even start!! 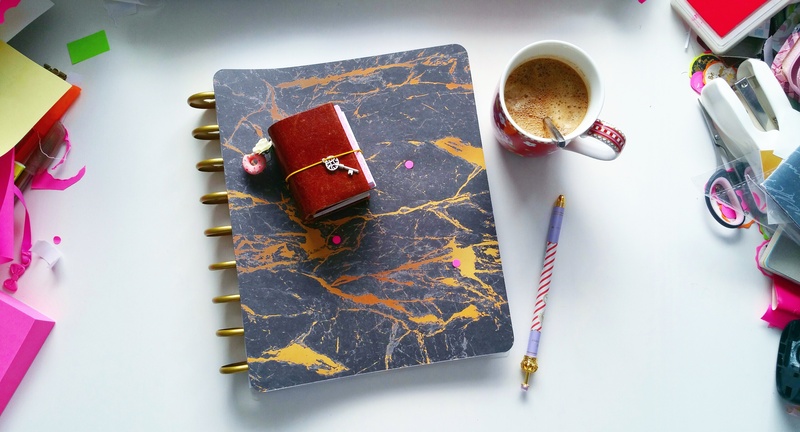 this box is very themed for the new year about goal setting and the colours with gold and marble are just amazing. First i started with the clear stamps that came in the box. they had these inspirational quotes on them that where all Annas own designs and where also throughout this whole box. i used some water colour paint on some plastic packaging and the stamped it onto the paper to create this amazing effect. then i knew i wanted to make a dashboard for the A5 planner. i used one the cards from the cut apart sheet and some of the washi tape. and a few stickers from my stash and laminated it. i then used a few more cards from the cut apart just to pop in the pocket so they are ready for me to use them as washi tape holders. also with this kit there where some planner stickers. i ended up filming a plan with me video using them if you wanted to check it out. a slightly different way i used this box was one of the 12"12 card stock sheets, i wanted to make this sign for my wedding and this card stock was the perfect background. i made the sign in Microsoft word and printed it and mounted it into the white and gold marble side on this card stock. i really love this box. and i can not wait for the next one. Hello! I just want to take a quick moment to introduce myself. 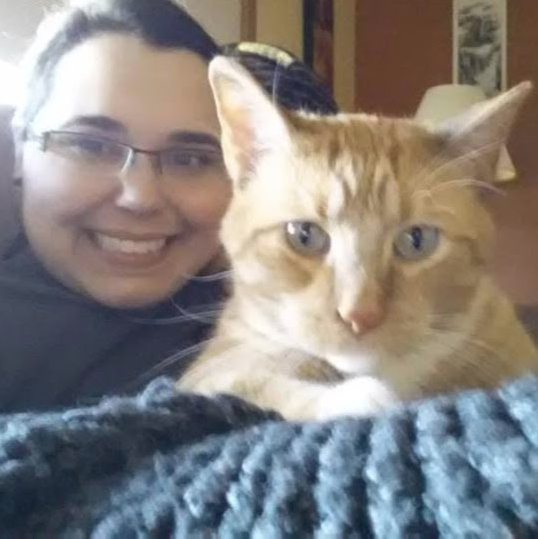 My name is Laura Evans and I live with my husband, Ryan, our beautiful daughter, and one silly cat. My mom, Terry, lives with us occasionally. About a year ago, when my mom was vacationing in California, she came across Anna's YouTube Channel. 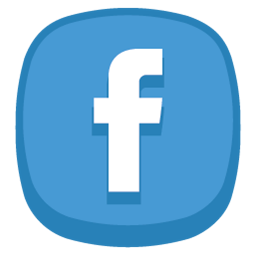 My mom binged watched every video, logged onto Anna's website, where she immediately purchased a subscription box, and joined Anna's Facebook group. Then the most important thing occurred, my mom told me all about it. 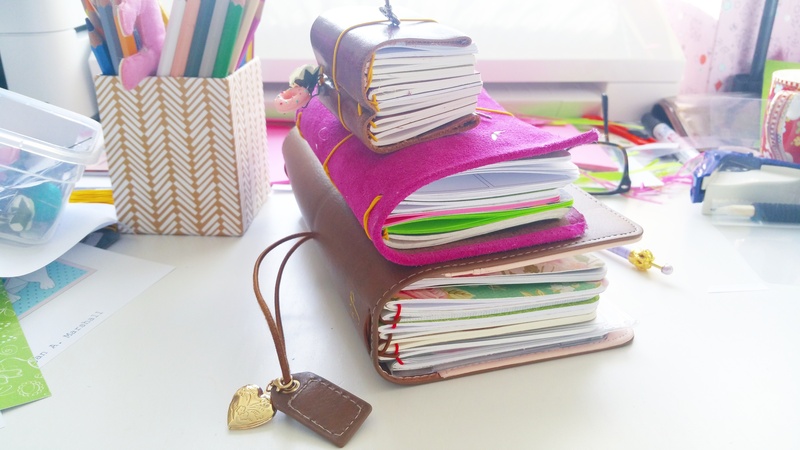 And ever since, I have joined the wonderful world of creative planning, creative journaling, subscription boxes, lots of shopping from Anna's shop, stickers, Traveler's Notebooks, and much more! I just currently finished doing my creative journal through 2016. 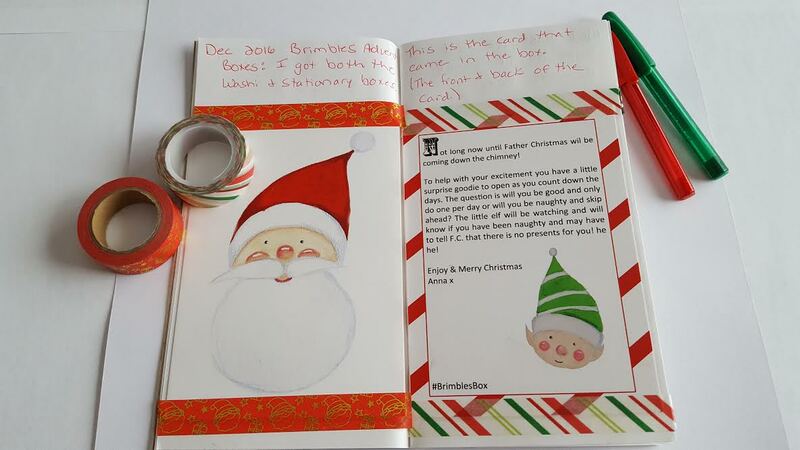 And I enjoyed making a new Traveler’s Notebook insert with Anna’s cardstock from her December Brimbles Box. I can’t wait to fill it up with her stickers, ephemera, washi tape, and of course my journaling. My Traveler’s Notebook inserts are currently being stored in the Webster Pages Traveler’s Notebook shown below, which I was able to pre-order through Anna’s shop. 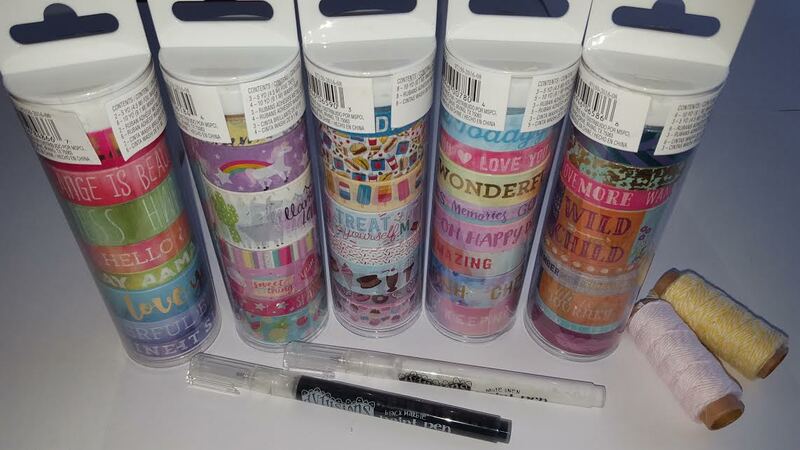 My world opened up to many new words and phrases and items, including washi tape! 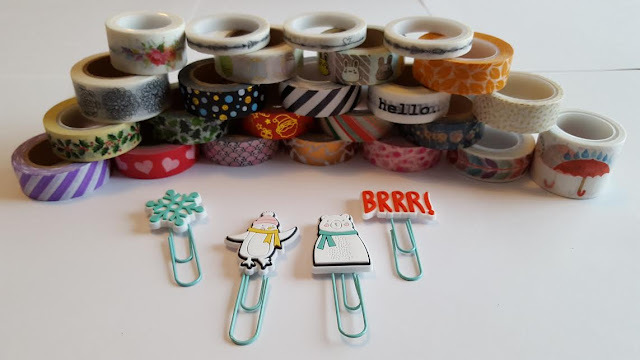 I had never heard of washi tape until I shopped in Anna's store and joined Anna’s Facebook group. Let's just say since then, I have become a little addicted, okay, maybe a lot addicted. I own about a never-ending supply of washi tape. This past late fall, Anna was taking pre-orders for her Advent Boxes. One of her Advent Boxes was a Washi Tape Advent Box. Well of course I just had to get it! She mailed the boxes out so us international folks got it with time to spare, before Dec 1st. I eagerly waited Dec 1st, 2nd, 3rd, 4th, and so on…because I couldn't wait to open my beautifully packaged bag to see what washi tape was inside! 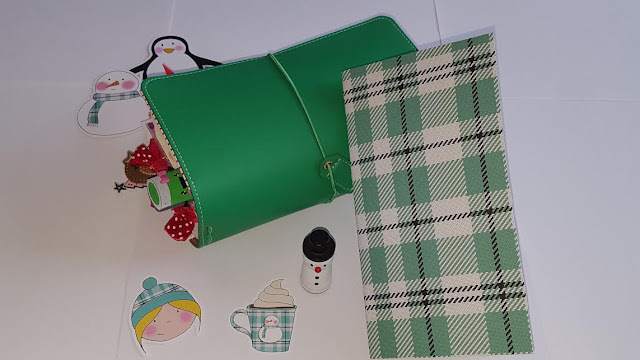 The Washi Tape Advent Box was amazing! 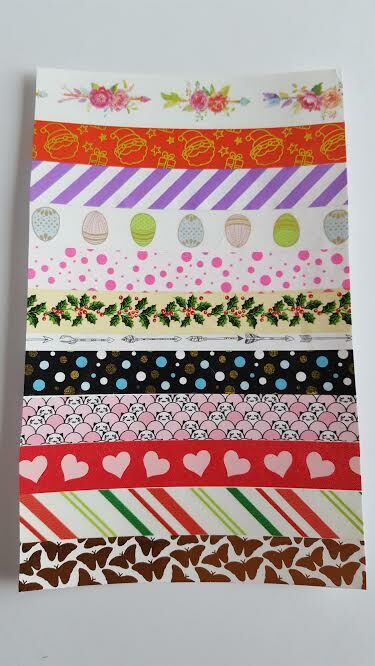 I absolutely loved how Anna included washi tape that we could use year round and not just at Christmas. It was also such a great deal because we got 24 full rolls of washi tape. No washi tape samples at all!! Here is a piece off each full role, so you can see the details up close! 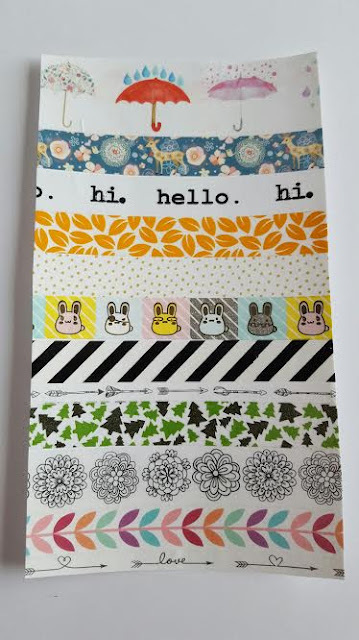 I also like to use washi tape in my planner. Because of our pending adoption, I can’t have anything regarding our daughter on social media. 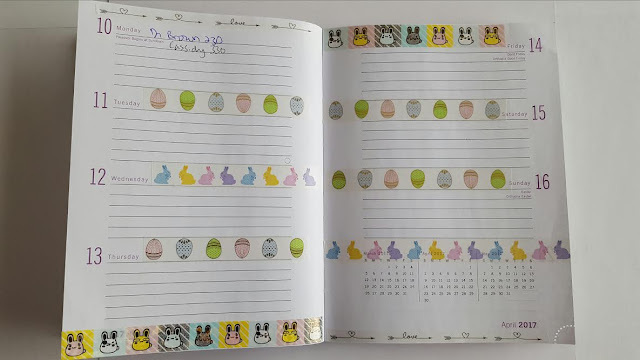 Since I don’t have Easter filled in yet, I moved ahead in my planner to use the Easter/Bunny washi tape I got in the Advent Box. This way you could see how I use washi tape in my planner. 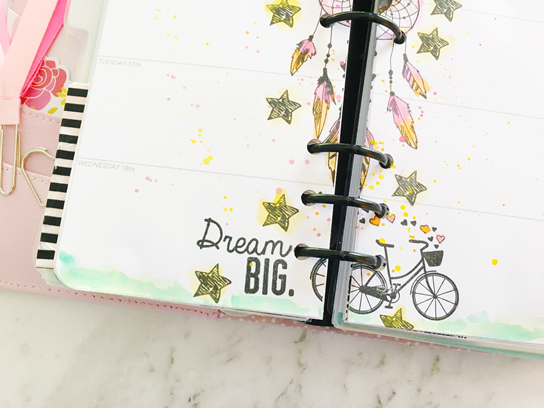 Besides using washi tape to decorate in my creative journal, I like to use washi tape to adhere different items into my creative journal. 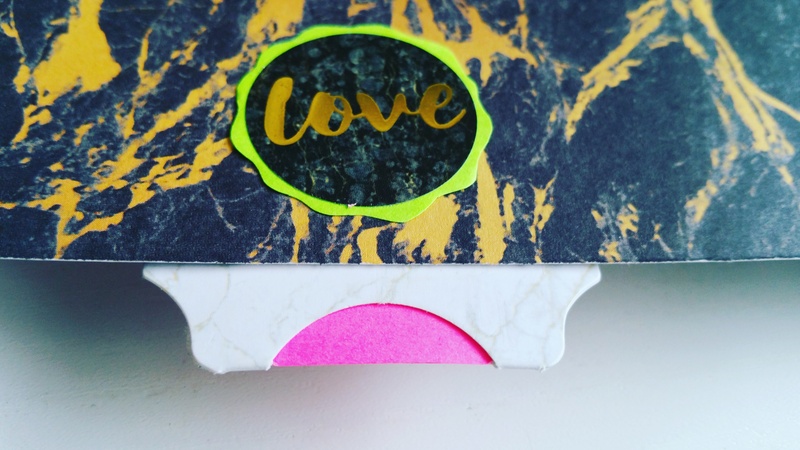 For instance, I love using washi tape to adhere the different notecards that come in each Brimbles Box. I like to keep the card we get in each box. Anna has her own design on the card and then a message on the back. So I don’t want to glue or double side tape it down, because then I have to choose a side to no longer see. But if I attach it with the washi tape, I can keep both sides. The exception is if I end up buying two of the same box and end up with two of the same card, then I have the advantage of being able to use both cards and place both sides of the card in my creative journal. But I still like to decorate around the outside of the card with the washi tape. Not only did you get the 24 full roles of washi tape, but you also received 24 little bags, that held each individual washi tape. These bags were perfect to keep and reuse for future projects. 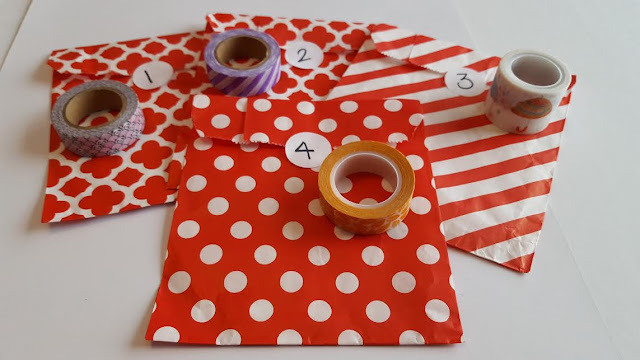 They worked really well as envelopes and not only could you use the washi tape to decorate what you were putting on the inside of the envelope but also as decoration on the outside of the envelope. 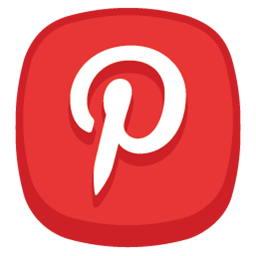 I hope you have all enjoyed this guest blog post as much as I enjoyed doing it! I highly recommend getting Anna’s Washi Tape Advent Box for 2017. Even better is getting both of her advent boxes, the stationary one and washi tape one. This months box was something very special. I haven't worked with anything quite like it. There was such a luxurious feel to it. 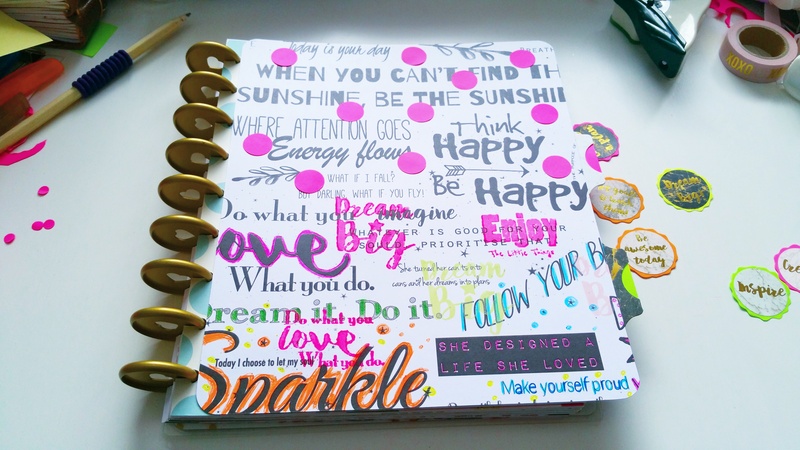 I decided it would make the ideal creative journal page to kick off the year. So I got out my paints and gold shimmering ink, and started to play! The photo doesn't do any justice, but I prepped the pages using black watercolour and a wonderful copper ink that has a shimmer effect to it. 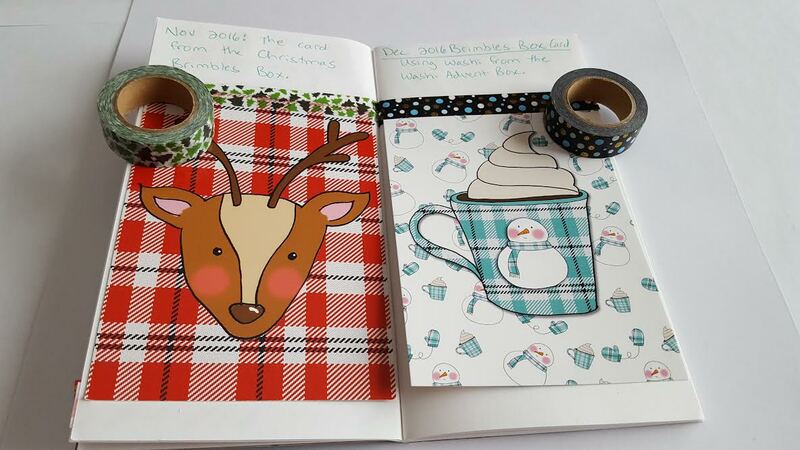 As I waited for that to dry I cut out, from the cardstock, two labels to decide which one to use in my spread. I then added coordinating twine. To set the tone for 2017 I chose to focus on what I wanted to accomplish. Cutting out wording from one of the journal cards, I printed off a meaningful image, something that symbolized art, and put them all together with the tag I made earlier. For me it was a challenge of sorts not having any colour to play around with, so this really stretched me creatively. I'm really pleased with the outcome and with how much I was able to get from this box, having so much left over still! Is it spring yet? I'm so ready for fresh pastels, rainbows, Unicorns, flowers and lots of PINK! Although I must say I'm writing this blog right now and the sun shines strong through my window. I love it! But no spring yet. There's still lots of snow going on over here in Holland. 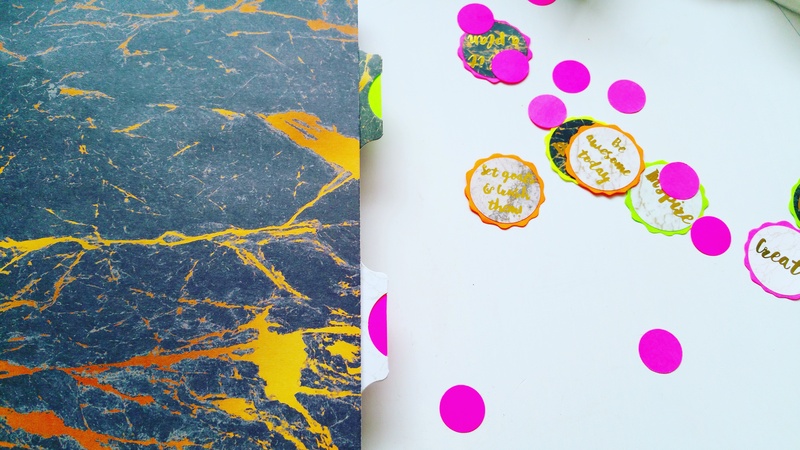 This months box has a black and white, gold and marble theme an I was thinking 'why not spice it all up with fluor colors?'. This combination turned out very cool and immediately has this 80ties feel to it. For that reason I used my Happy Planner. This planner always reminds me of oldschool planning. I don't know why. 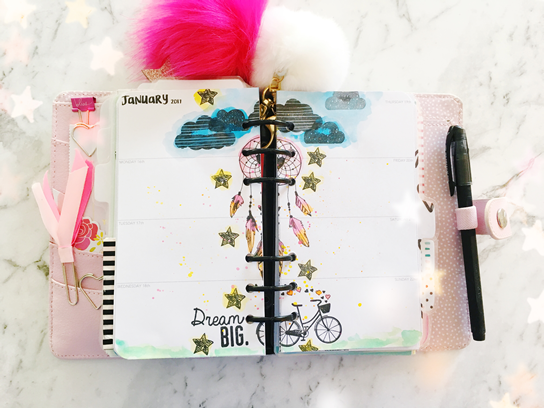 Maybe it's because I tend to make everything BIG in this planner. I also made some inserts for my Traveler's Notebook. Wich is my favorite planner at the moment. Well 'the choice' of my fav planner changes every month. 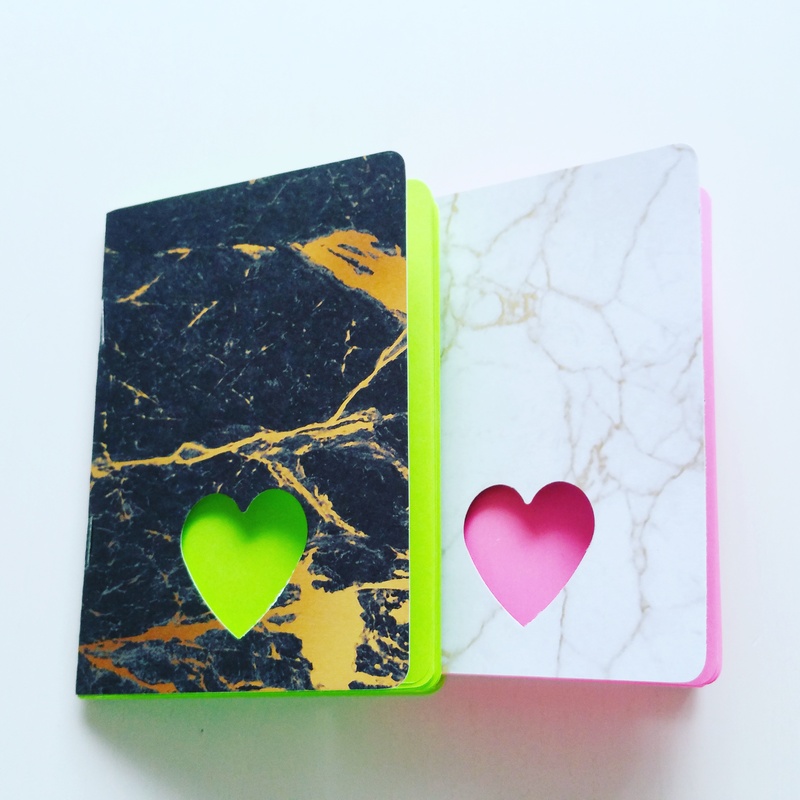 I guess 'the marble and gold' fits in any kind of planner. I made a goals list and it still is blank ... Honestly I am afraid to fill it in because than I have to stick to it. Also my list of goals changes every month... so why not make a monthly goals list and look back every month to see what goals you have accompliched. For me this means I have to immigrate my goals from one month to the next. LOL! The same with checklists.... 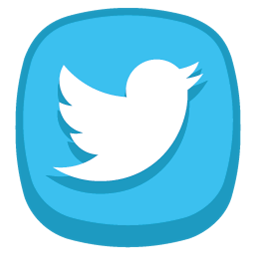 I really want to check them of... but you know how it goes... LOL Then again that gives me a reason to make new lists to check of... And that's what we call planning... isn' t it? I mentioned a sneaky of this in my newsletter at Christmas and now I am uber excited to share with you, new for 2017 online art workshops run by yours truly. To kick off 2017 let me introduce you to Unicorn Magic! Join me on a fantastical journey of fun as we learn how to draw and paint a whimsical unicorn as well as a more realistic beautiful creature. With step by step instructions I will take you through my process of finding inspiration, putting pen to paper and building a whimsical character from initial expression sketches, through to the face and then the body. We will then colour, shade and paint and make our majestical beasts come to life before finally getting messy with paint and creating a couple of larger art journal spreads. This course is suitable for beginners with no experience of drawing through to seasoned artists who just want to have fun with unicorns. This course is self paced so you can go entirely at your own speed, from the comfort of your own home at any time - even do it in your fluffy unicorn slippers! 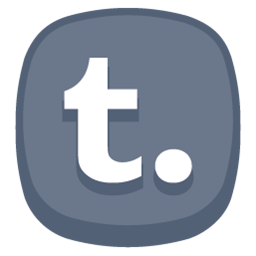 Incorporated in the course are assignments and journal prompts so at the end of the course you will have a book chock full (hopefully) of scrumptious art and many unicorns. You will have access to this course for life. 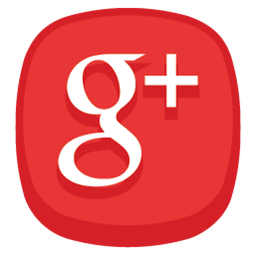 If for any reason we need to terminate access you will be given adequate notice. 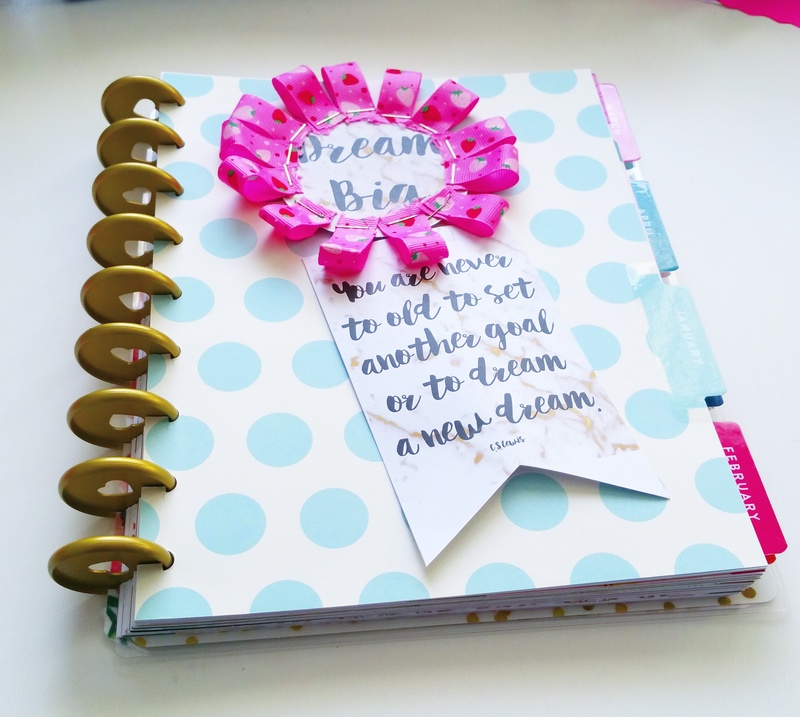 This year my goal is to use supplies that I already have to complete my planner pages. 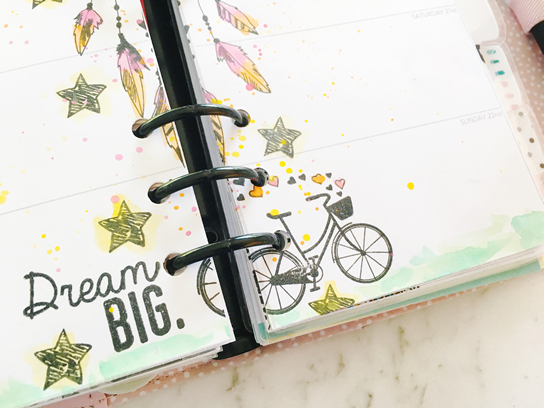 I love using stickers and washi tape but I also have an over-abundance of stamps and so my goal is to use all the things I own to create planner decorations that just make me smile! Additionally, I also used a heat gun to help dry the stamped images and watercolours throughout the process. 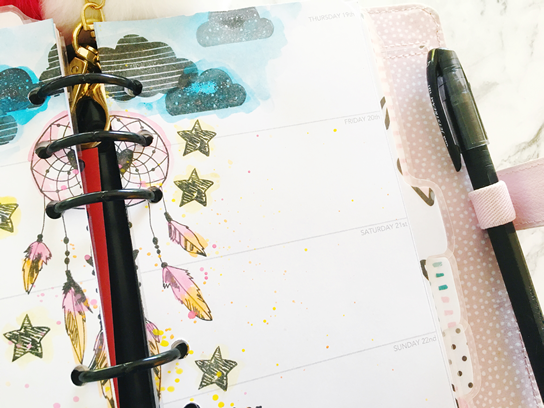 Those of you who are familiar with my planner layouts will know I love to add images/stamps/stickers/etc down the centre of my planner pages. I find it really difficult to write so close to the rings so why not throw all my decorations there? It uses up the space and helps tie both sides of the insert together. Now, I don't have a huge number of commitments each week, so I don't need copious amounts of writing space - plus, I write pretty small anyway, so it doesn't bother me. 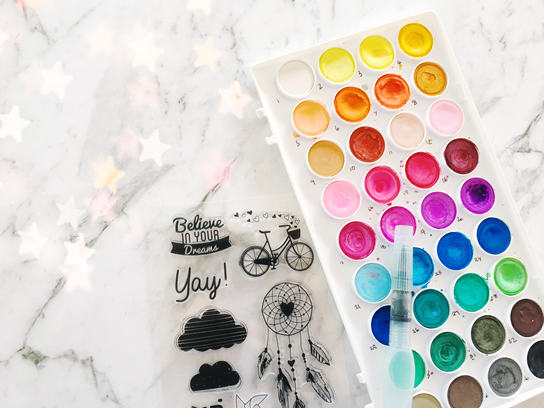 However, the wonderful think about using watercolours is you can write over them pretty easy and still see everything you write, so if you're someone who wants to add colour to your inserts but still have plenty of space to write, this could be a great option for you! Adding the paint splatter was really a spur of the moment decision for me, but I love the way it looks. It's subtle, yet whimsical and just ties everything together so beautifully. Finally, one last tip - don't get hung-up on painting inside the stamped lines. I didn't, and normally I'm an everything-in-its-place kind of gal, but the wonderful thing about watercolours is how effective they look with imperfections. So don't be too hard on yourself. Just play and enjoy. 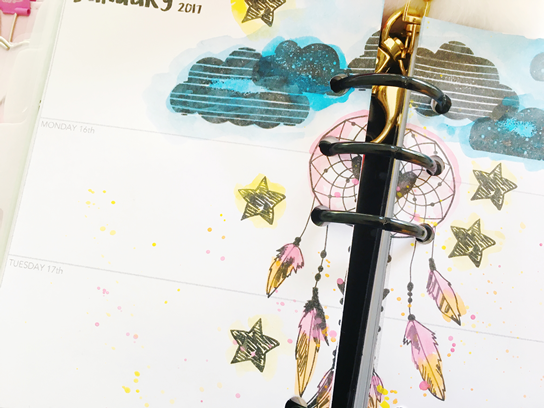 I hope you've been inspired to try some stamps and/or watercolours in your planners. It really is a lot of fun. 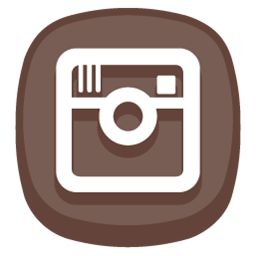 If you like what you see here, don't forget to visit me over on Instagram or on Youtube for future ideas and inspiration. Can you believe it's 2017 already? Nope, me neither and to sum up 2016 in a few words it would have to be "a big blurry whirlwind" 2016 flew by for me and I feel like for One moment I blinked and missed half of it and I'm determined not to let that happen in 2017 I'm going to grasp every positive moment with both hands and hold on tight. So, that brings me to the January Brimbles Box and for me it couldn't have been a better box to see in the New Year with, Marble, Gold And Positivity all in One box it's definitely my cup of Tea so refreshing and simple, yet gorgeous at the same time. 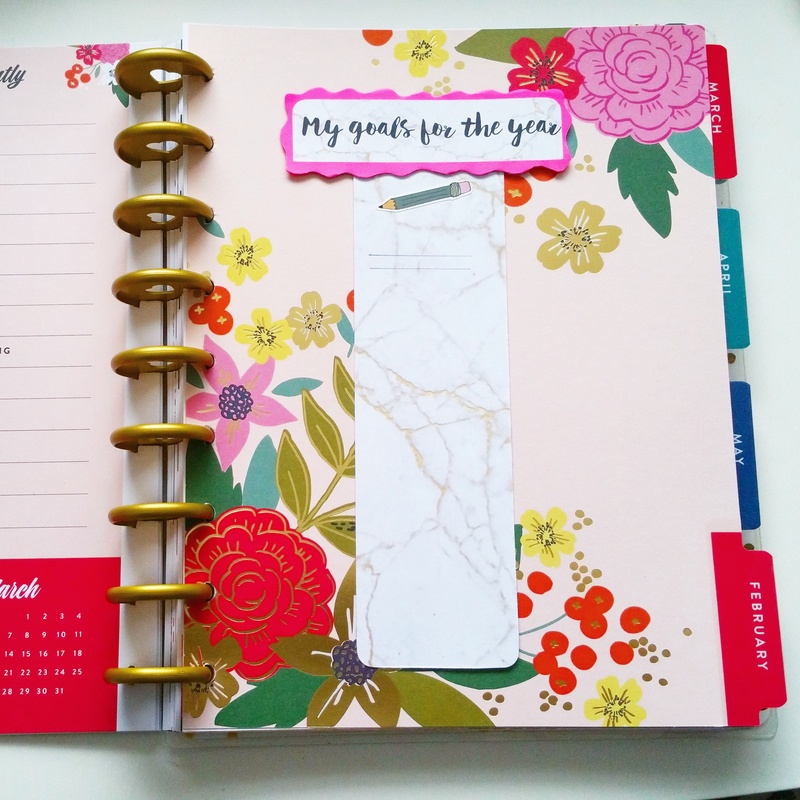 This year I want to focus on many things but finding Planner Peace has to be one of my main priorities of course family, health and well being are up there on the scale but I rely on my Planner to get me through day to day life and if I haven't got planner peace then everything else seems to go to pot. 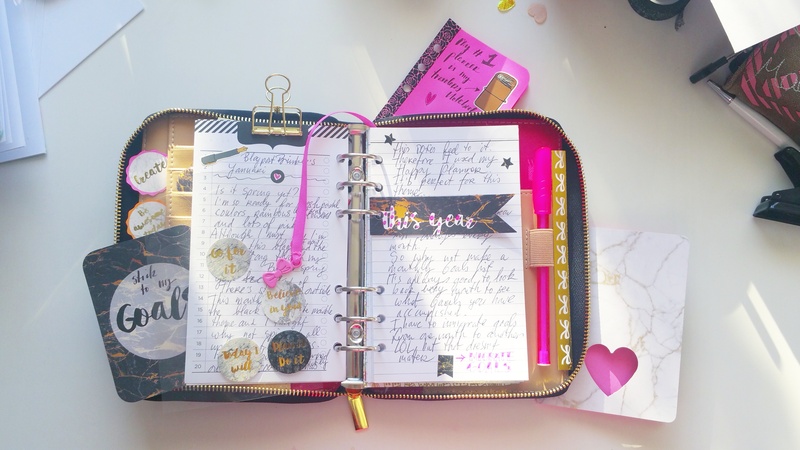 It's the 12th of January as I write this and up until 2 days ago I hadn't planned a single thing I had decided I wasn't happy in my A5 which a few months ago by the way 'I loved' - I had been searching the Kikki K website relentlessly looking for Personal sized planners which Ironically 'I hate'. 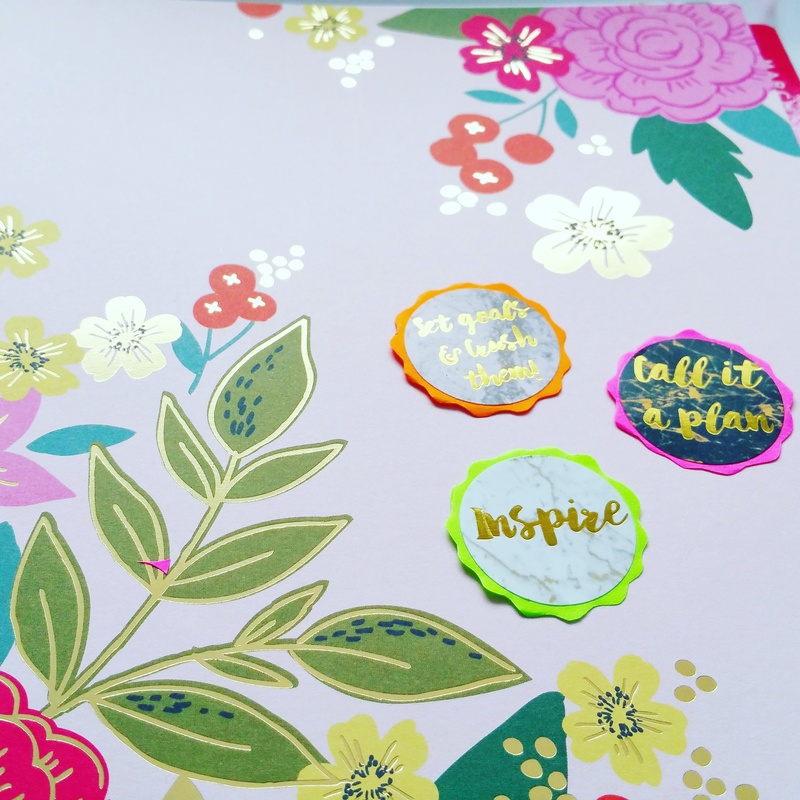 One day I saw someone post a picture in 1 of the many Planner groups of her new Printable TN insert from Annie Plans Printables on Etsy and it was like a lightbulb just pinged on in my head right there and then. Later that night I checked out the shop and before I knew It I had bought, downloaded and printed 3 sets of inserts from there and decided I was going to use my TN as my Planner and creative journal all together, that's right everything in one place, I have never used my TN as a planner before I could never see it working I always thought I needed lots of room, since then I have realised that actually I don't, I need less. So with it being a New Year & New Start for me it was the same for my planner, Inserts chosen I set about making some pretty stuff for inside my TN if I wanted to use it as a planner then it needed plannery things like Dashboards, dividers and tabs and this Months Brimbles box had everything I needed to get Project TN planner underway. I started off by making my Dashboards/Dividers I wanted to use 1 of each paper to add variety and just because I love them all so much, I used one of my Inserts for quick measurements - which I won't give you as all inserts vary in size but you want to make yours a couple of mm bigger all the way around just so it wraps around the insert/s nicely once measured up I cut them quickly on my Fiskars paper cutter I have linked the one I use which I really recommend for small projects like this. Once cut I laminated them to make them extra durable, you don't have to do this but laminating will prolong the life of them. After they were all laminated I folded them into shape and then attached the tabs from the box using double sided tape, folding can be a little tricky if you haven't got a scoring board or bone folder but I just use the handle of my scissors to flatten the crease. I loved the way they looked when they were inside my TN and you can just see them popping out of the top of my Websters Pages Walnut TN which I also purchased from the Mrs Brimbles Shop which I believe is now sold out, but is available in other colours. What I love about the Websters TN's is that they have a photo pocket on the inside cover which I wanted to put something inspiring in, my word for 2017 is Focus, so why not put that in there after all I will see it everyday. So, I made a small sticker in a nice font and mounted it on to a bit of leftover card stock from earlier and popped it into the pocket I also dressed that section of the TN at the same time. I know it's only been a couple of days of me having this set up, but I really am enjoying it and love everything about it from the inserts to the pretties made with the Brimbles box contents, Some of the things that are left will be used on other things such as Happy mail and journal spreads and those gorgeous stamps will get used all the time but I did sneakily decorate next weeks pages ahead of time with some of the stickers from this months box and some of the stickers that I made for the Brimbles Sticker Sub this month too. Well, that's all from me this month I can't wait to see what's in store for next months box but if you have seen the sneak peak then wow ....those Love bugs.